This is the Official Borough of Fort Lee's GoFundMe Fundraiser page. 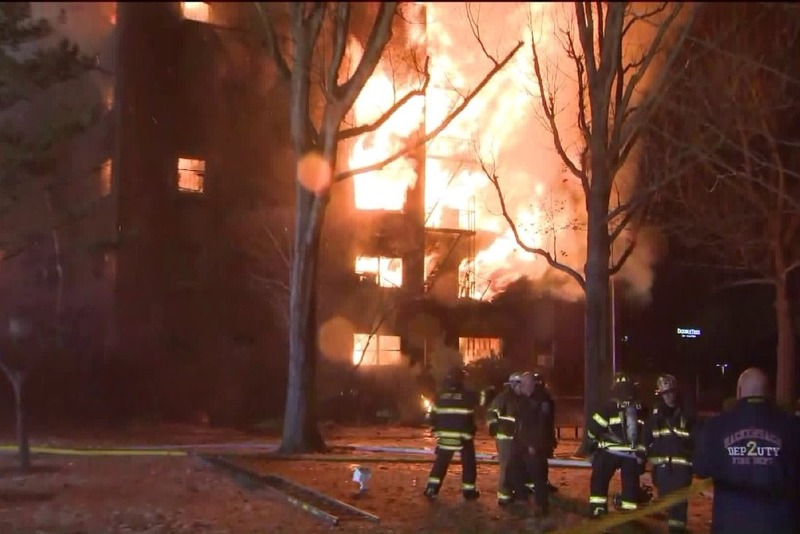 A massive blaze completely destroyed a building in the Linwood Park apartment complex in Fort Lee, NJ on Thursday, February 14. We were extremely fortunate that that were no injuries to civilians and only minor injuries to firefighters. About 100 residents are permanently displaced from 3011 Edwin Avenue and about 100 people have been temporarily displaced from 3001 Edwin Avenue, which was evacuated. All funds will be allocated to victims of the fire through the Borough of Fort Lee's Charitable Foundation for Fort Lee and will be divided evenly amongst the victims who lost everything by the Borough's Administration and Office of Emergency Management. Your donations will be combined with what is raised by additional fundraising efforts and used to provide crucial support for those looking for immediate housing, in addition to fulfilling the basic needs of everyday life. Thank you in advance for all your support and generous donations. We are officially deactivating our page as of today, Wednesday, February 27, so that we can get this money distributed to the victims. The Borough of Fort Lee expresses our deepest gratitude to those of you who not only donated to our page but also who donated to one of the many platforms that were made available. It's this outpouring of love and support that makes us #FortLeeStrong!